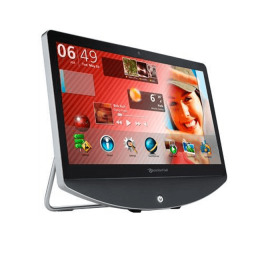 Great Packard Bell all in one PC with 23" HD LCD Multi Touchscreen and Windows 7. The PC is in perfect working order. The LCD screen is very crisp and bright and the touchscreen is responsive and easy to use The casing is in good but used condition, there is hardly a mark on it and only noticeable very close up. 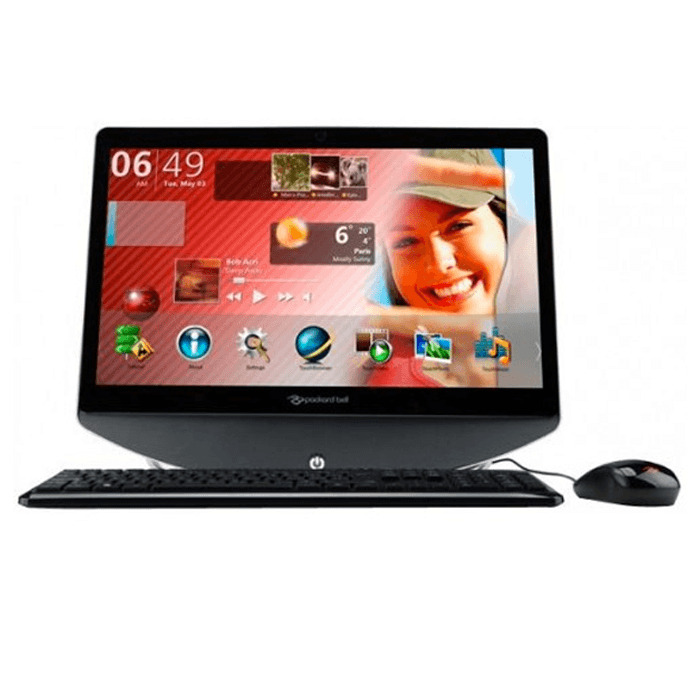 Comes with an Intel i3 CPU and a dedicated nVidia Geforce 315 video card for superb performance. Also has a Freeview TV card so you can watch and record TV.It has an HDMI out port making it simple to connect to a larger TV if required. It has had a fresh install of Windows 7 including the full Packard Bell software suite. Windows has been fully updated and you are ready to go straight out of the box. Has an active recovery partition enabling you to perform a full reset to factory defaults straight from the hard drive and also create a spare set of recovery discs.